>>> What do you make of this image? It was spotted on eBay a few weeks ago. 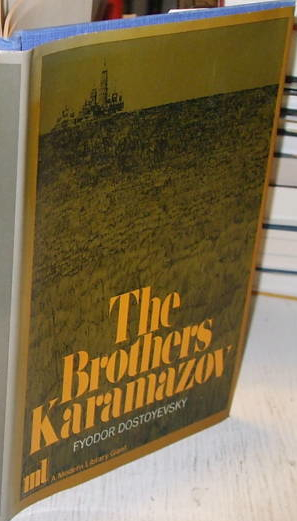 >> We feature high quality hard-to-find, used, and out of print books. Our specialty: 19th&  20th Century classic fiction and literature. >> Littleton, CO 80120 U.S.A.
>> Proud member of IOBA--The books you want...from booksellers you can trust.